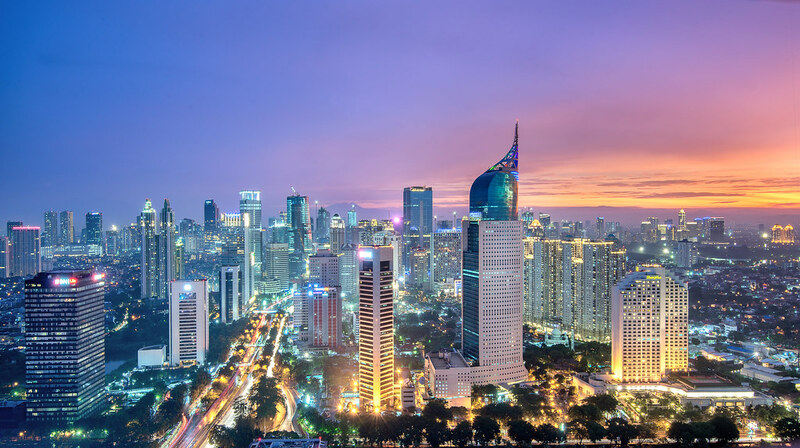 The Indonesian property market is entering a new phase of growth fuelled by direct investments, a rising middle class and the sector-boosting policy changes of President Joko Widodo – including a tax amnesty and relaxed FDI rules. In addition, modest political tension, low interest rates, and declining unemployment are actively supporting Indonesia’s GDP this year. Since 2009, Jakarta property prices have more than doubled, and as exciting infrastructural projects and economic reforms push the country towards modern development, analysts suggest what we are seeing now is just the beginning of the boom. According to AT Kearney’s 2016 Global Retail Development Index, Indonesia ranks as the fifth most-attractive investment market in the world. The report states that the country’s expanding population, growing internet penetration and concentrated urban centres make it an attractive market for foreign investors. Although foreigners are still legally banned from owning any property in Indonesia, President Widodo has expressed his openness to relaxing this law and augmenting state coffers through taxation. News reports suggest Finance Minister Bambang Brodjonegoro is currently reviewing plans to this effect. In a city voted worst in the world for traffic congestion, a new mass-transit metro line is currently under construction and is slated for completion in 2019. Land prices surrounding the northern and southern portions of the planned metro area have continued to rise since 2014. Luxury developers predict a big boost in the city’s property sector as residents will be willing to pay a premium to have access to new and efficient transport.